A couple of weeks ago the U.S. Fish and Wildlife Service eliminated the “no-otter zone” in Southern California south of Point Conception in Santa Barbara County to allow the return of sea otters to the region. Biologists will continue to monitor the population to see if sea otters migrate to Southern California. I sat down with Jim Curland from the Friends of the Sea Otter to talk more about the type of environment needed to support sea otter populations and the the history of the animal in California. Serge Dedina: Why should we care about sea otters? Jim Curland: Sea otters are both keystone and sentinel species. 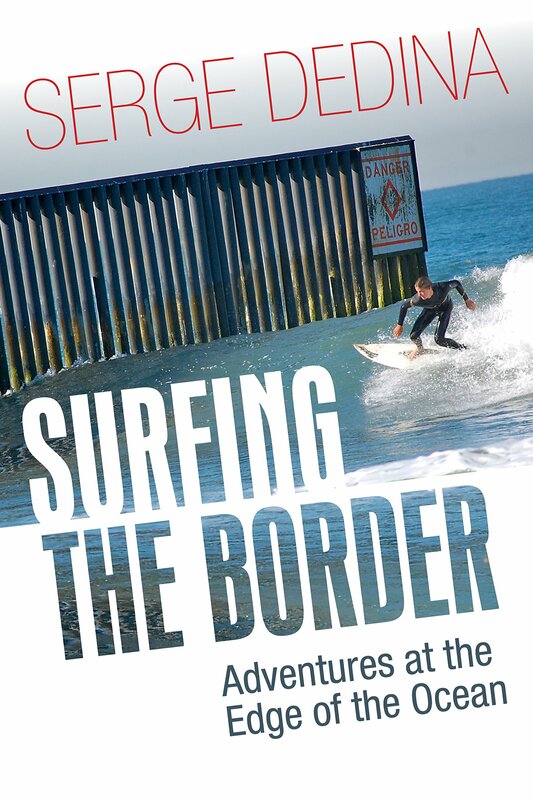 Their keystone role is that they have a profound effect on the health of nearshore kelp forests. When sea otters were nearly exterminated, there wasn’t a top predator to keep the kelp forests in check and sea urchins proliferate, denuding the vibrant, biodiversity-rich kelp forest system. Their sentinel, or indicator species role is one where the health of sea otters is a gauge of the health of the nearshore ecosystem. Dedina: It appears that the U.S. Fish and Wildlife Service will no longer restrict the sea otter population north of Point Conception. Can we expect sea otters to inhabit the kelp beds of San Diego County anytime soon? Curland: As of December 18, 2012, and officially on Jan. 17, the “no-otter zone” in southern California has been eliminated so that sea otters are now legally allowed to occupy historic habitat south of Point Conception. It is hard to predict when sea otters might expand their range into kelp beds off of San Diego County. That is something to look forward to and welcome. Dedina: What do sea otters feed on? Curland: Sea otters feed on over 60 different invertebrate species including abalone, crabs, sea urchins, turban snails, and much more. Dedina: What is the current range of sea otters? Curland: Worldwide, sea otters are found in California, Washington state, Alaska, British Columbia, and Russia. There are a handful of animals found in Japan. Dedina: Where are they found in California? Curland: From Half Moon Bay in the north to Point Conception in the South. Sea otters are sometimes spotted up above Half Moon Bay, near San Francisco, but this is not a common place for them to be found. Dedina: What are the current threats to sea otters in California. How is the population doing? Curland: Disease, most of which are associated with land based origins; food limitations; shark attacks are some of the key ones. Historically in California, sea otters were caught in gill nets. Currently, there is some uncertainty as to if negative interactions with fishing gear are an impact. These are just some of the threats, but we are still somewhat puzzled with what all contributes to the stagnant growth patterns of sea otters in California and the increased mortality. The current population survey from spring 2012 showed a very slight uptick in the three-year average, but what continues to concern scientists and conservationists is that we don’t see sustained growth over years. Dedina: There used to be thousands and thousands of sea otters along the Pacific Coast of North America. What happened to the population? Did sea otters die off naturally? Curland: The estimate for the number of sea otters that existed in California before the 18th and 19th century fur trade is believed to be between 15,000 and 17,000 sea otters. It was this expansive fur trade that decimated the population of sea otters worldwide. In fact, until a small population of between 50-100 were found off the Big Sur Coast in 1938, it was believed that sea otters were extinct in California. 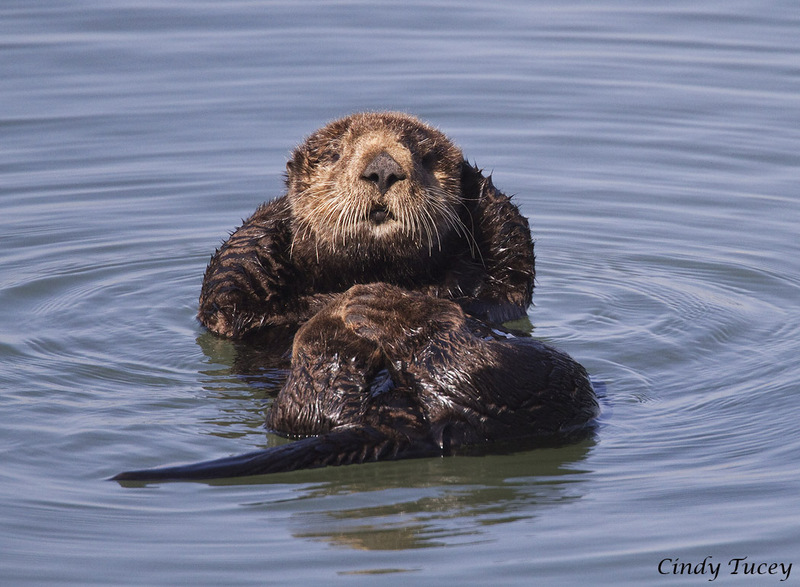 Dedina: What is the role of sea otters in ecosystem management? 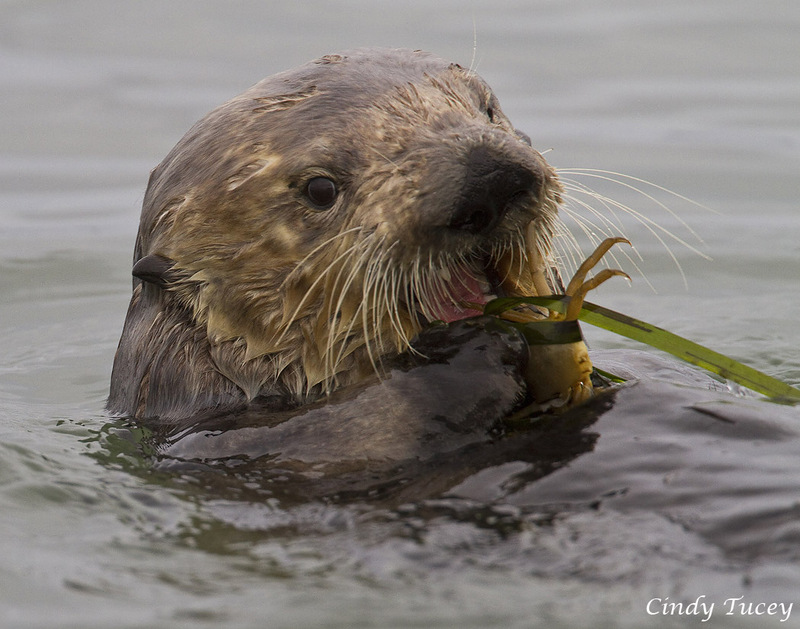 Curland: The presence of sea otters in the kelp forest ecosystem has a profound effect on the health of that system. When sea otters were nearly hunted to extinction, sea urchins and other invertebrate grazers proliferated, denuding the kelp forest and turning them into urchin barrens. 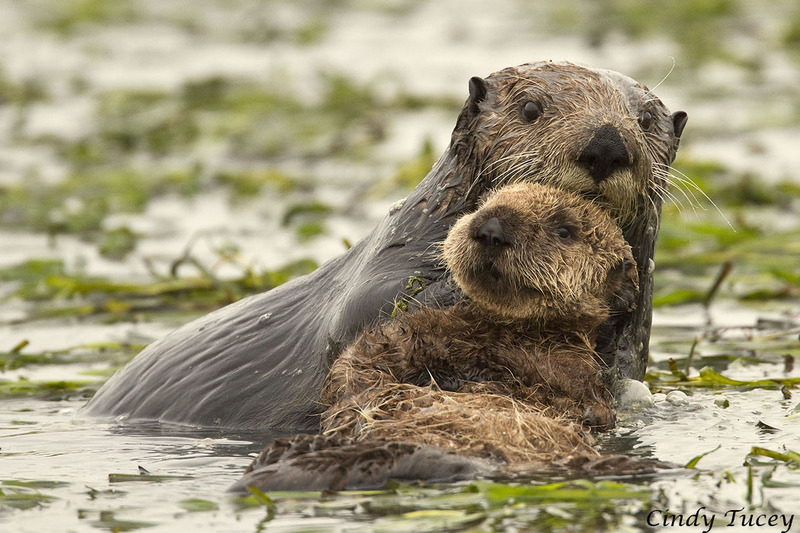 When sea otters returned, the system became more balanced and rich in biodiversity. Dedina: What is the best way that we can continue to conserve our sea otter populations and help to increase the population in California? Curland: We first need to understand better what is killing sea otters and then we can begin to mitigate these impacts with proper advocacy and changes in policy. Improving water quality will certainly benefit the habitat sea otters occupy and has the potential to reduce direct problems that sea otters face, like certain diseases. 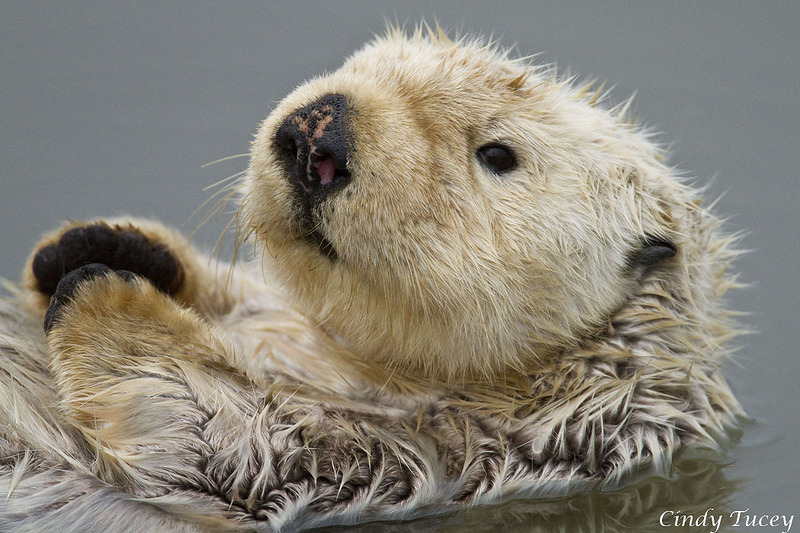 Contributing to the California Sea Otter Fund, which is line 410 on the California State 540 Income Tax Forms is a way that Californians can help in the recovery and conservation of sea otters. Dedina: What are some of the current things that Friends of the Sea Otter is doing to conserve the population? Curland: This year Friends of the Sea Otter celebrates its 45th Anniversary. We are the oldest sea otter conservation group in the world working on policy and education efforts that will help sea otters. Over the years, we’ve worked on ending the no-otter zone, Alaska sea otter issues, negative interactions between sea otters and fishing gear, educating the public on sea otter natural history and conservation, water quality issues, recovery planning, and many other issues.